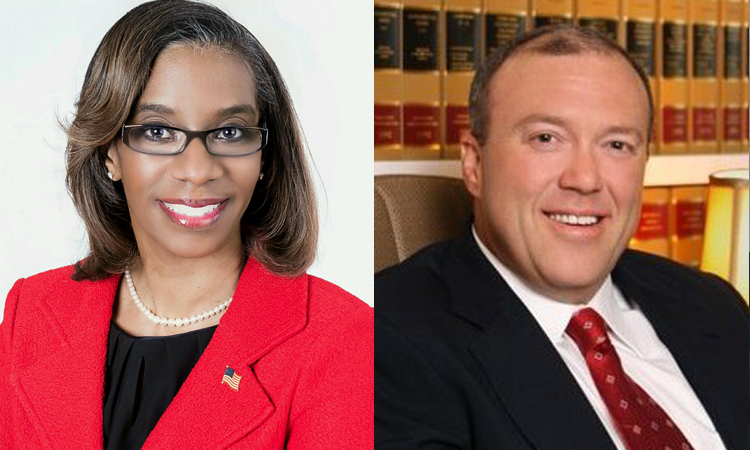 Capital Equality, in partnership with The Family Tree LGBT Community Center, will be hosting a non-partisan Judicial Candidates event featuring Monique Richardson and Layne Smith, candidates for Leon County Judge, Seat 2. The event will be held at Milano Pizzeria, 1940 North Monroe Street, Tallahassee, at 6:30pm on Wednesday, July 20, 2016. Grab a friend, a slice of pizza, and join us for casual conversation and an opportunity to learn more about these candidates and the role of a Leon County Judge.